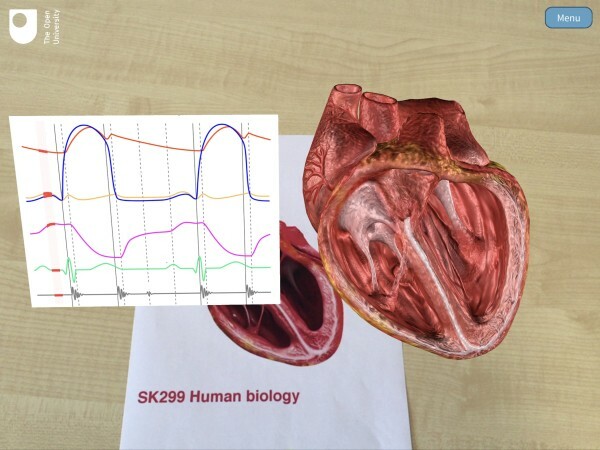 The SK299 Human biology app is the second Augmented Reality (AR) application developed by Paul Hogan in KMi that is used by students studying an Open University module and is a collaboration between KMi and STEM partners. 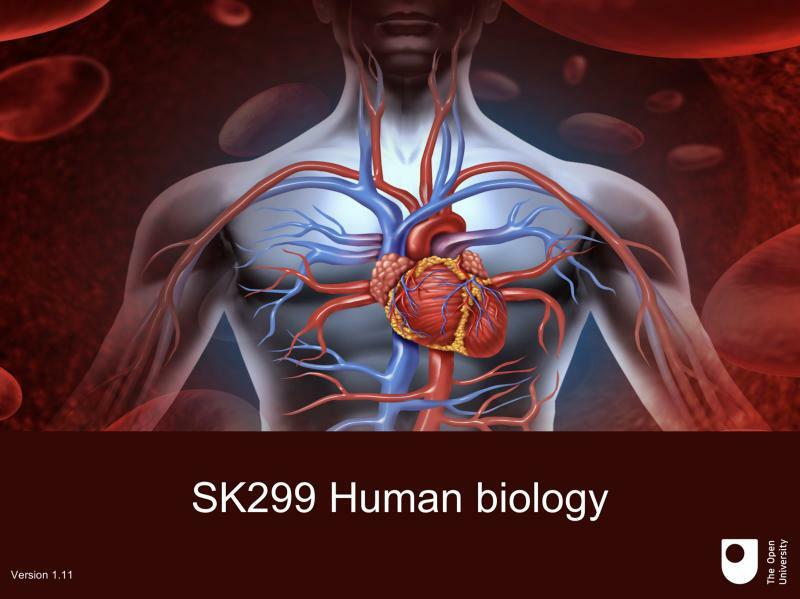 It is a unique application designed to support and enhance the learning of the structure and function of the heart as part of the Open University module, SK299, or as a stand-alone app. 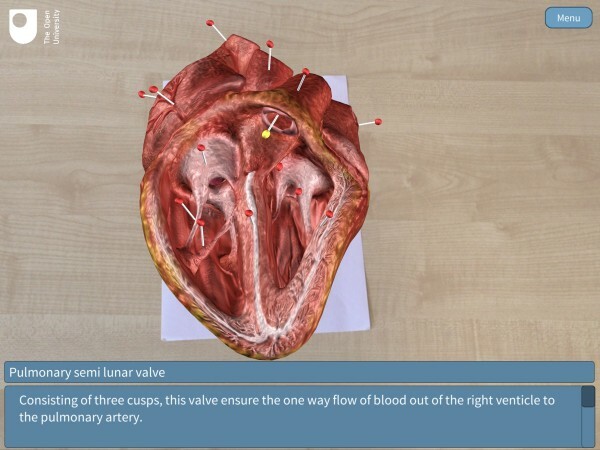 The app consists of an anatomically accurate heart which can be viewed in three dimensions, in cross section and also as a ‘zoomed in’ virtual exploration. 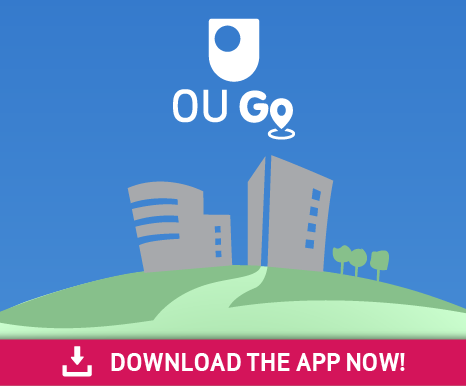 The app has a range of functions to help develop the learning and understanding of how the heart beats and the cardiac cycle. By selecting ‘Show pins’ all the major anatomical structures of the human heart are identified and selecting a pin provides the name and description. There is the option to show the blood flow through the heart. All the options are available as a stationary or beating heart, the rate of which can be fully adjusted aiding the understanding of the mechanical events of the heart beat. 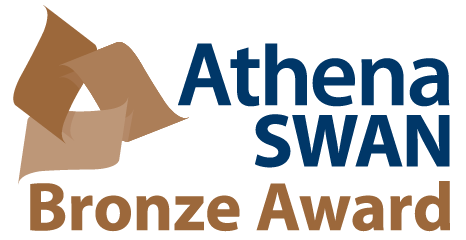 The application is available on Android, iOS (both from 15th February), Windows and MacOS. 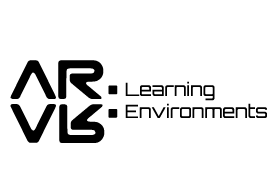 Note that AR is not present on the desktop versions.